If you already have a website account, sign in with your email. If you are an existing SMG account holder, or a new customer, and would like to apply for a Web Account you need to register using the form below. 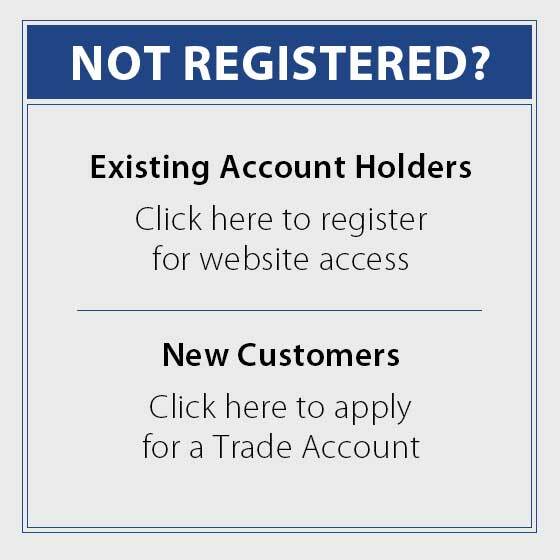 Once approved, you will be able to log in, see trade prices and place orders online.